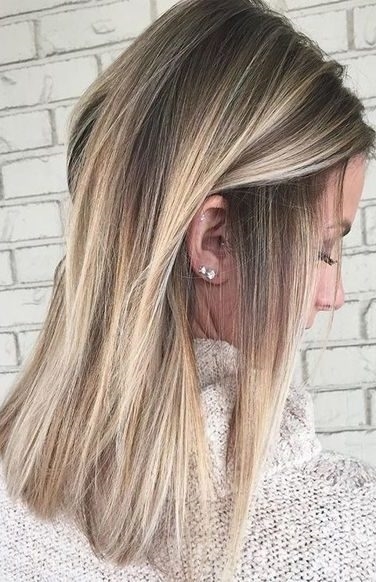 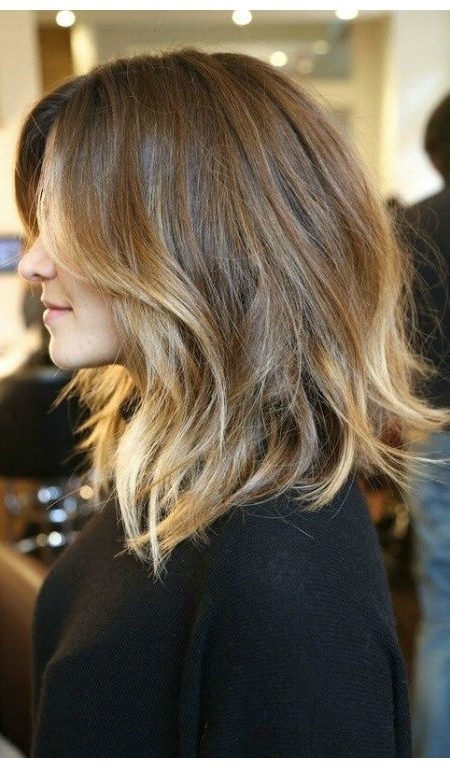 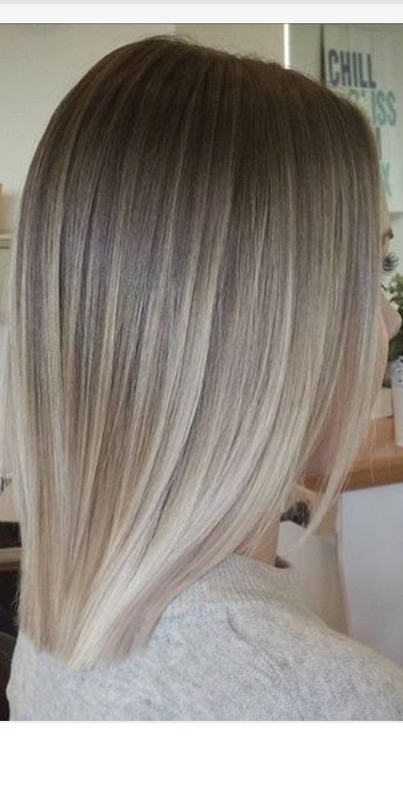 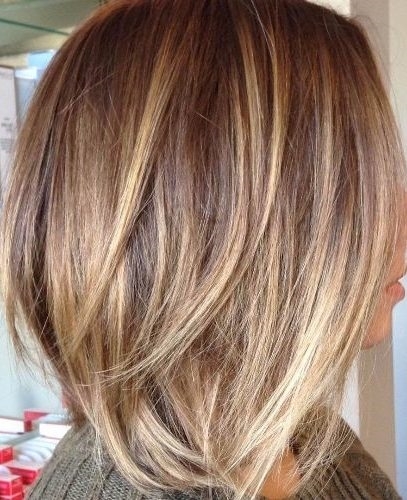 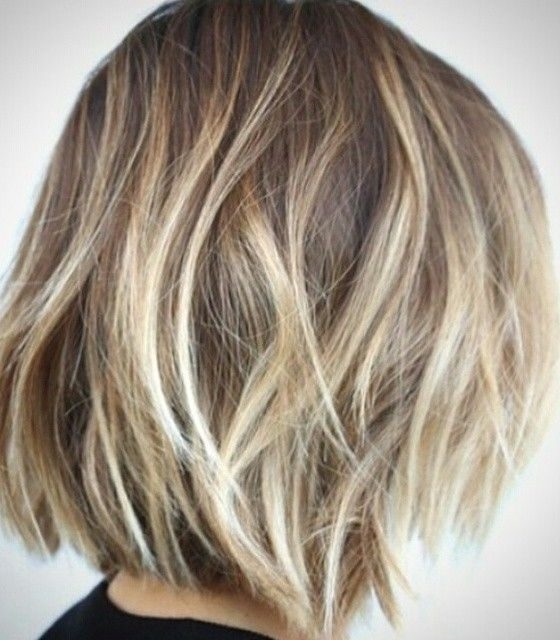 Short straight hair is perfect for these 50 gorgeous balayage hair color ideas below. 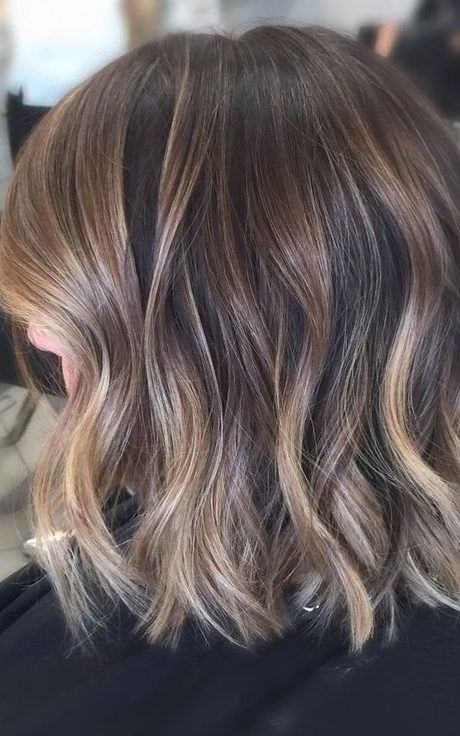 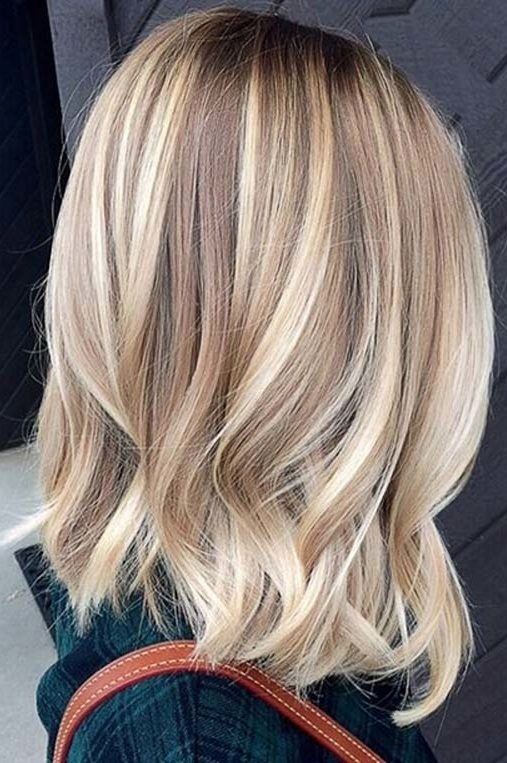 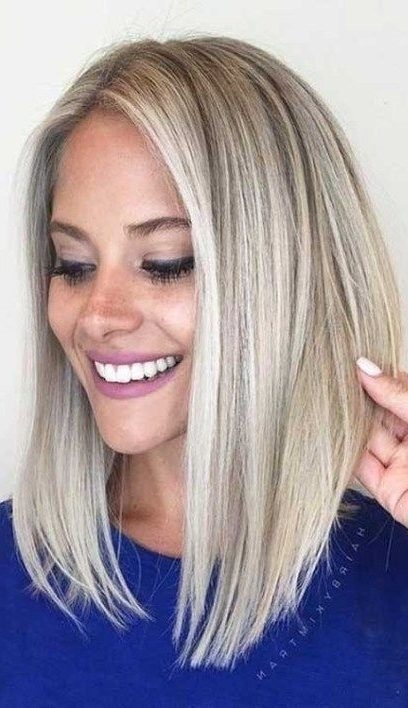 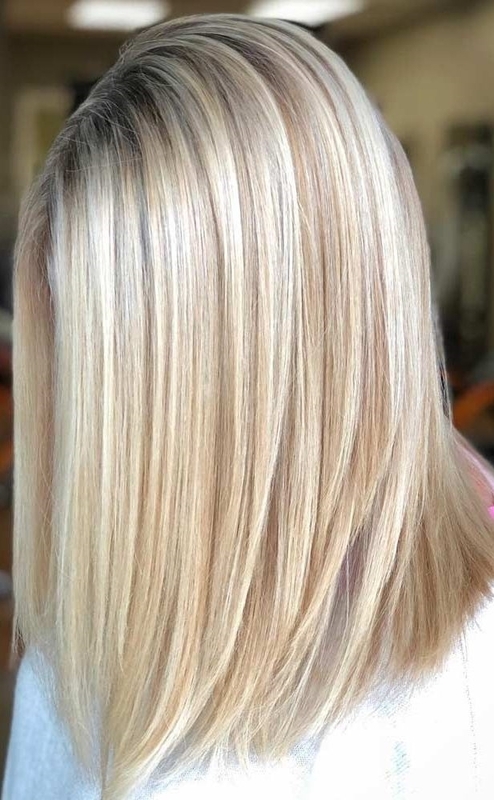 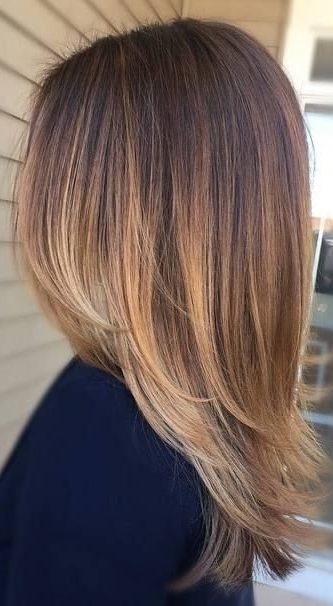 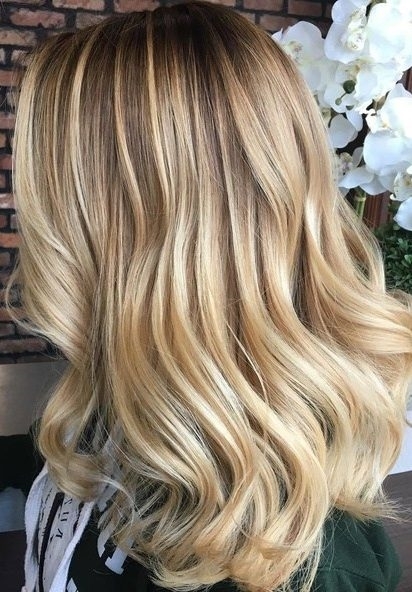 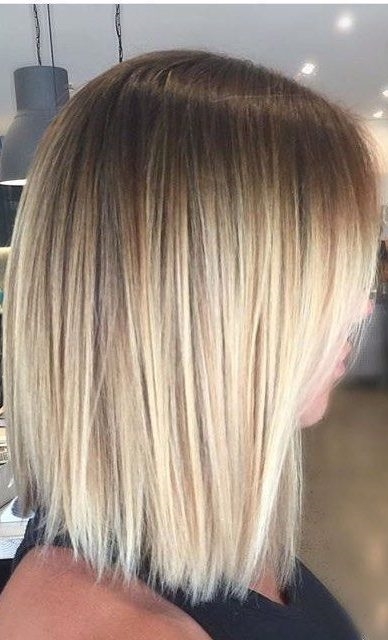 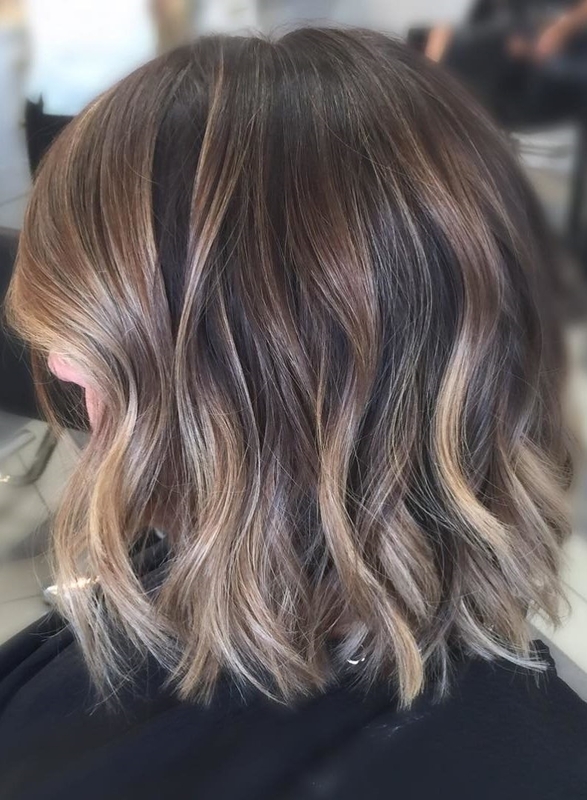 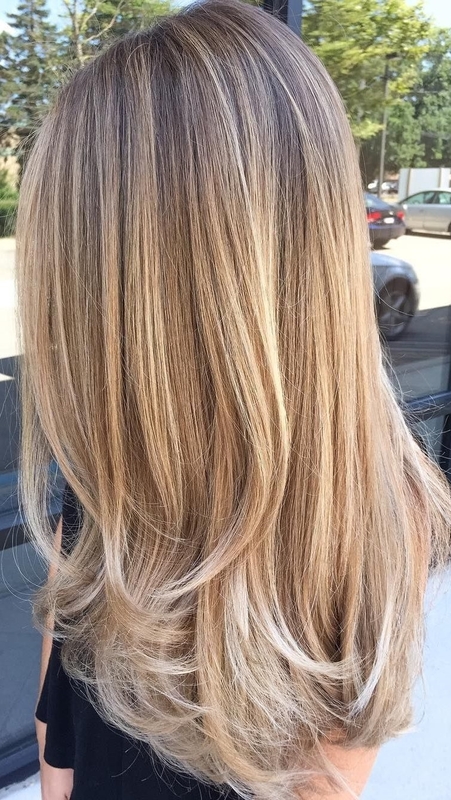 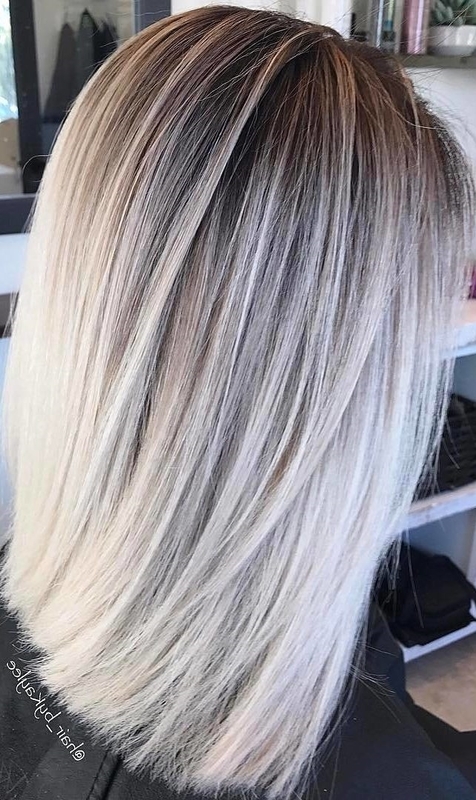 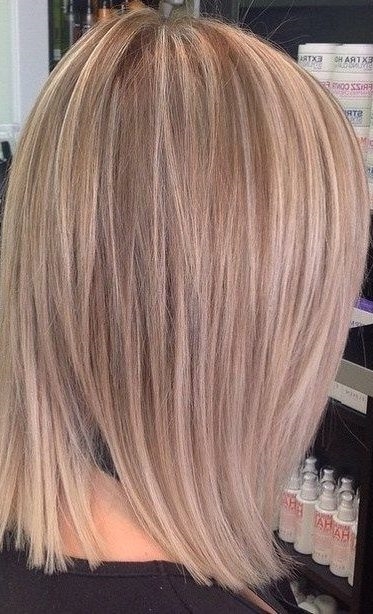 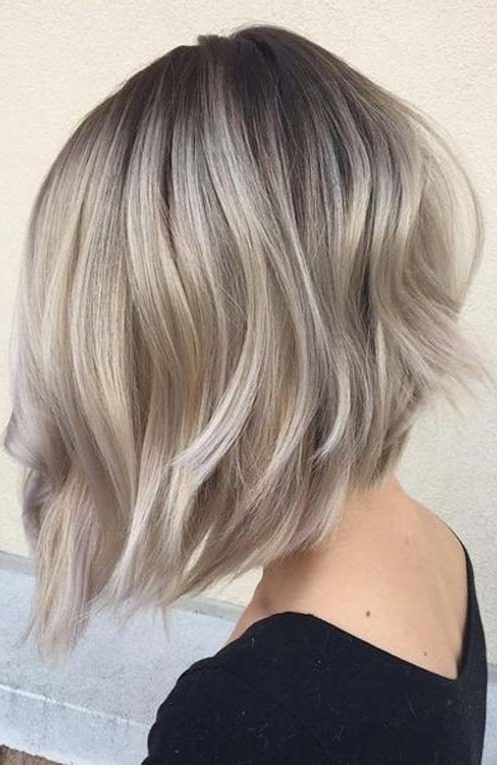 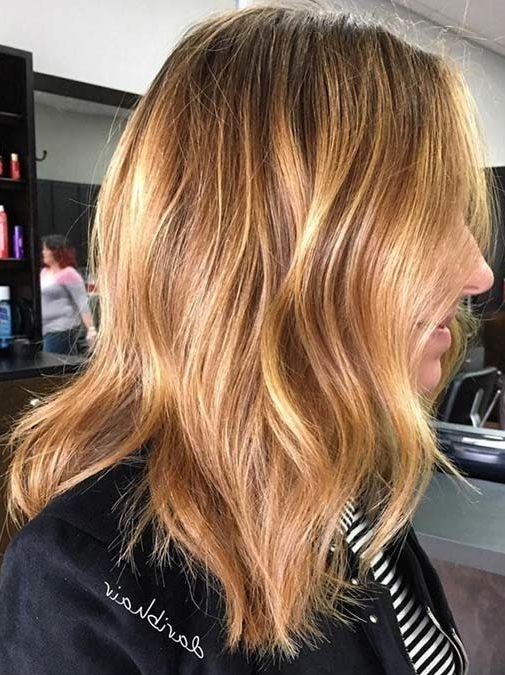 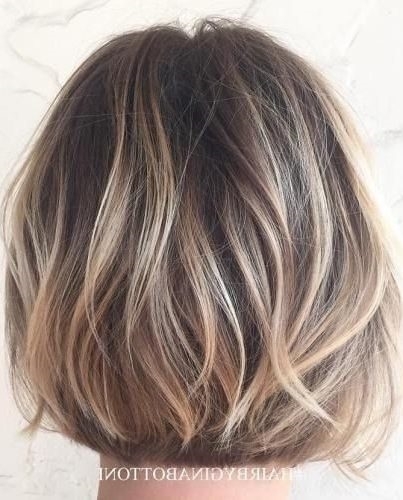 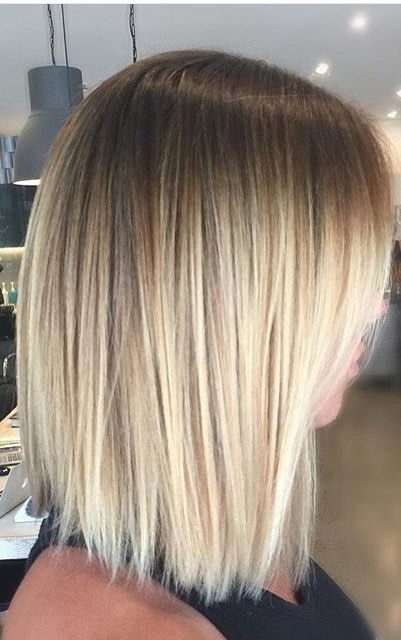 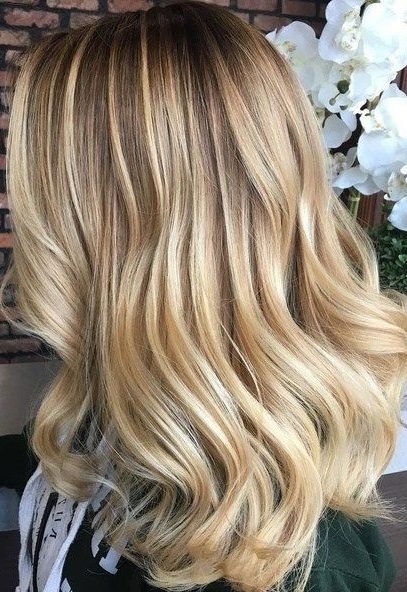 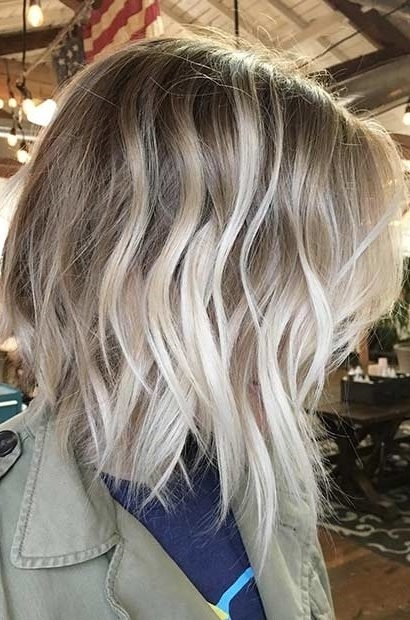 Short hair balayage is one of the modern hair color techniques that you can customize short haircuts from bob haircuts to pixie cuts. 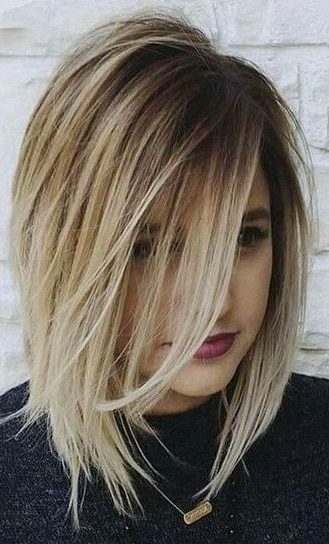 You can easily transform these short haircuts into the most gorgeous and liveliest hair colors for short hair. 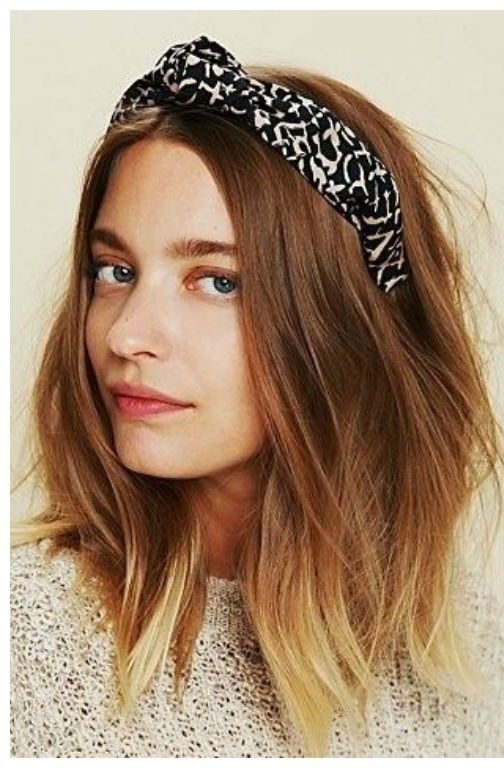 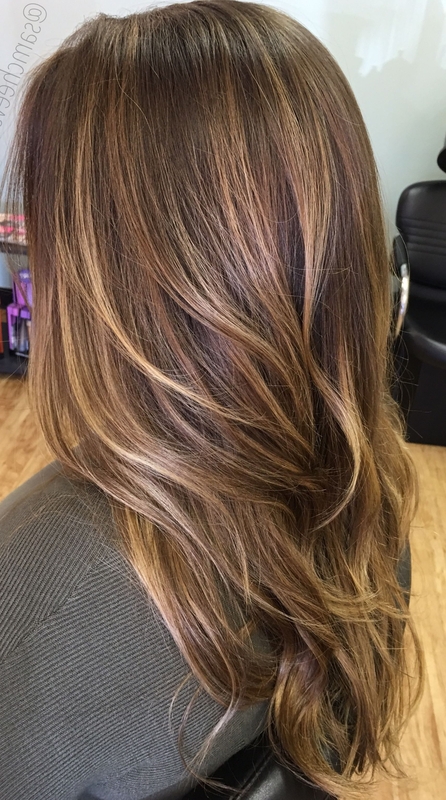 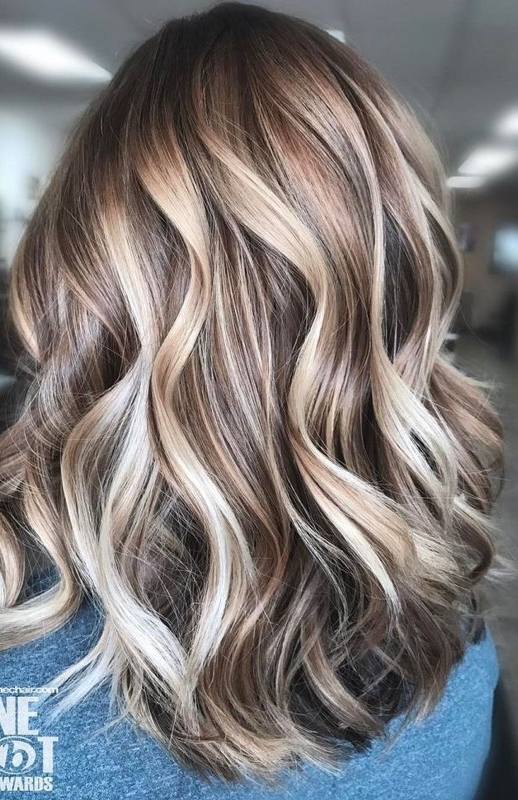 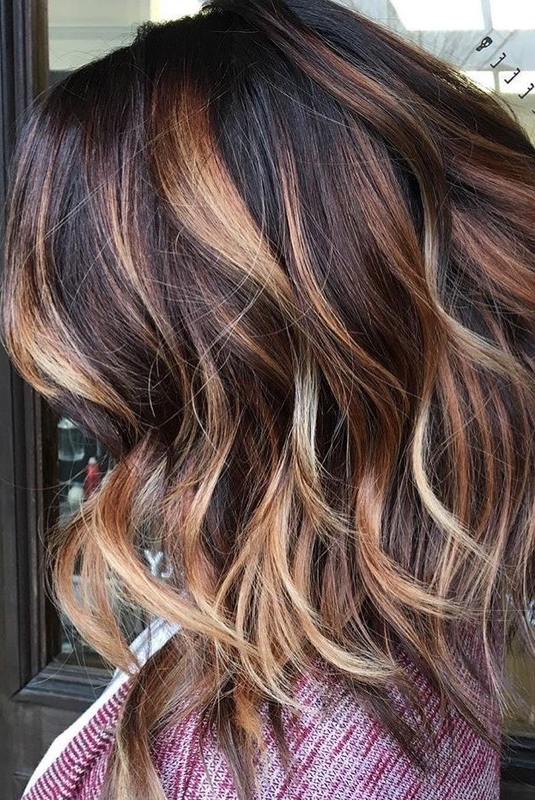 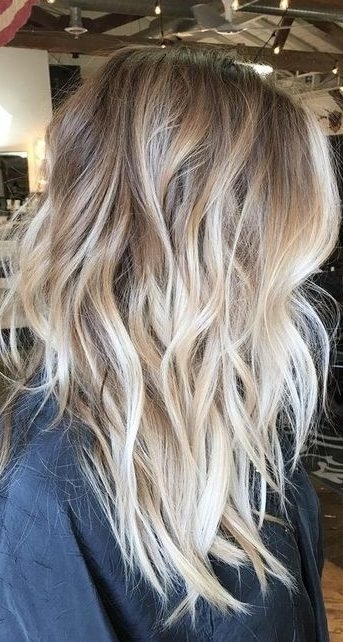 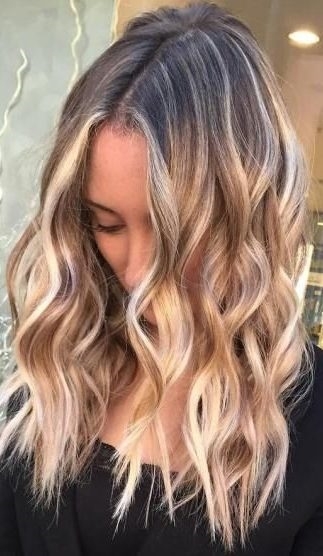 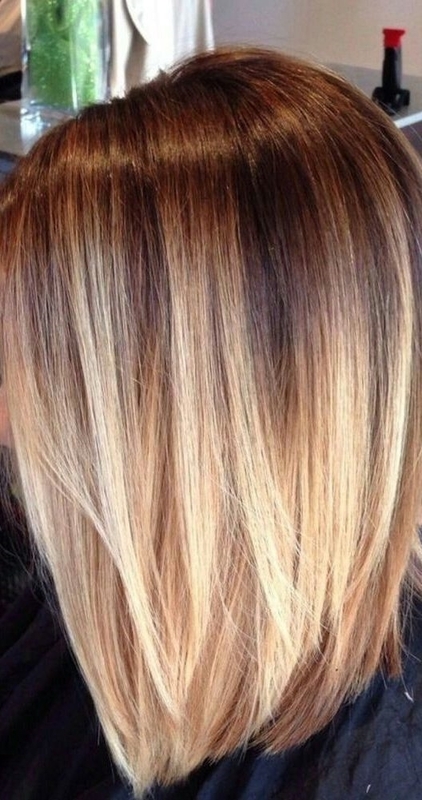 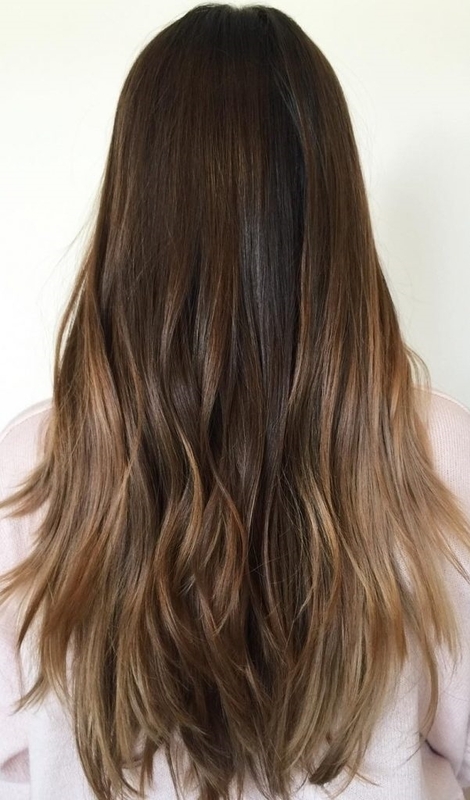 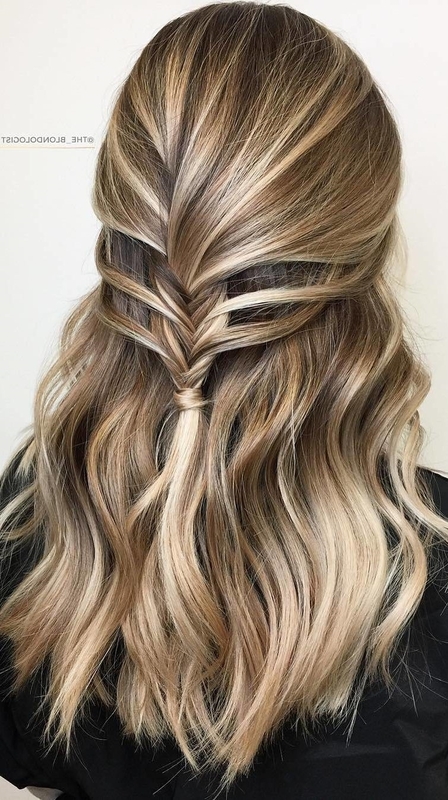 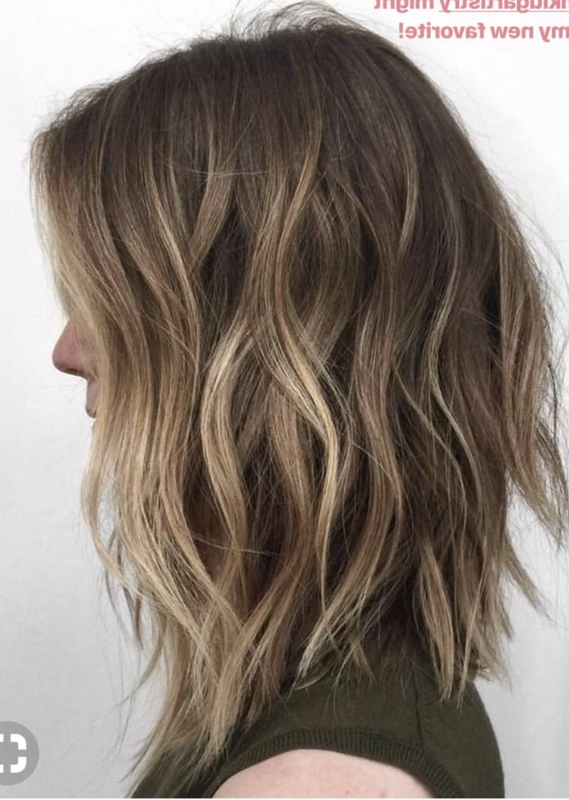 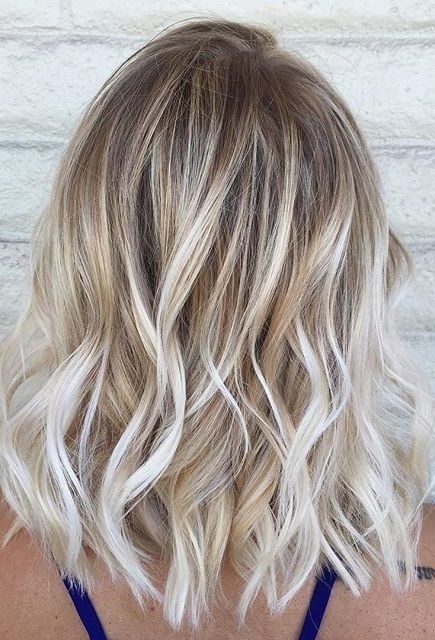 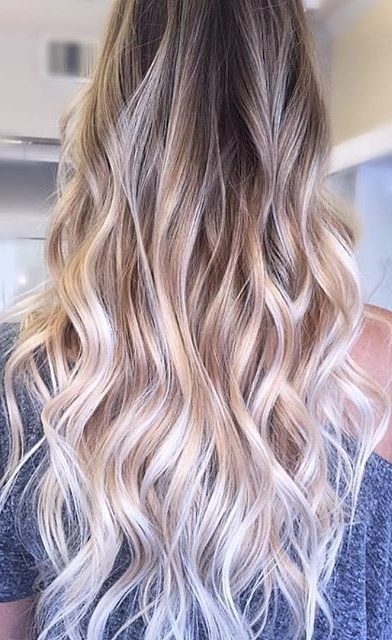 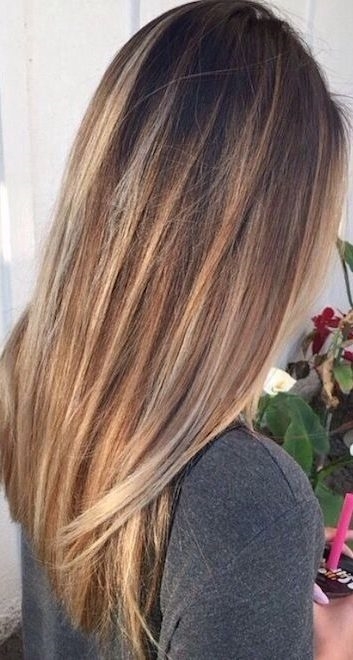 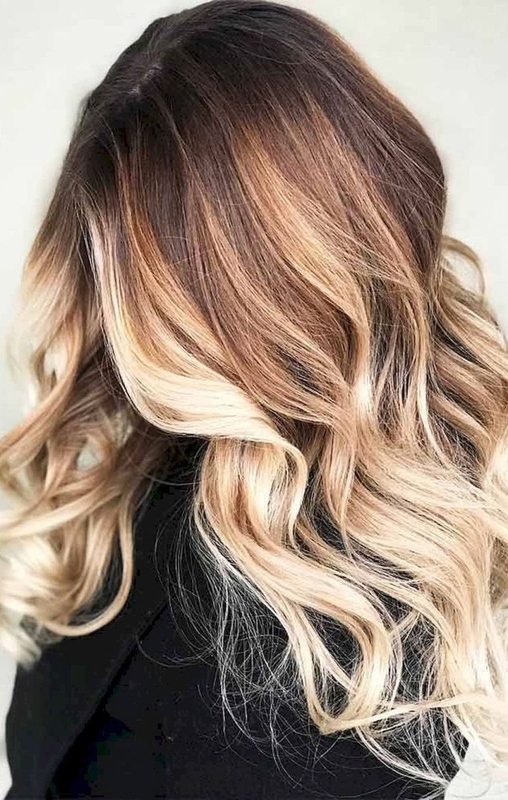 Choose one of balayage hair color ideas below and take it to your hair colorist. 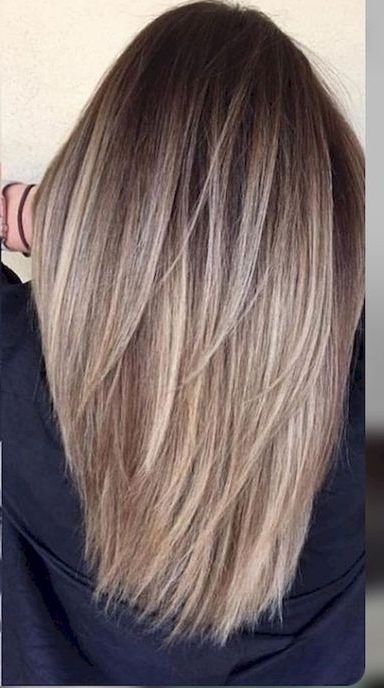 Your priority should be hair colorist’s level because these examples are not the easy ones to try.